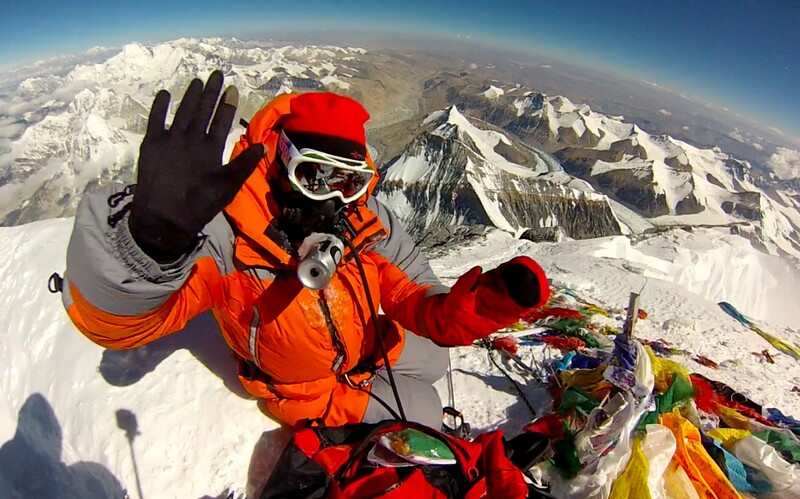 Everest4Sahel | Edita's Blog - "Intotheblu"
Summit Photos! Mt Everest North! May 24 Update – Wrong again!